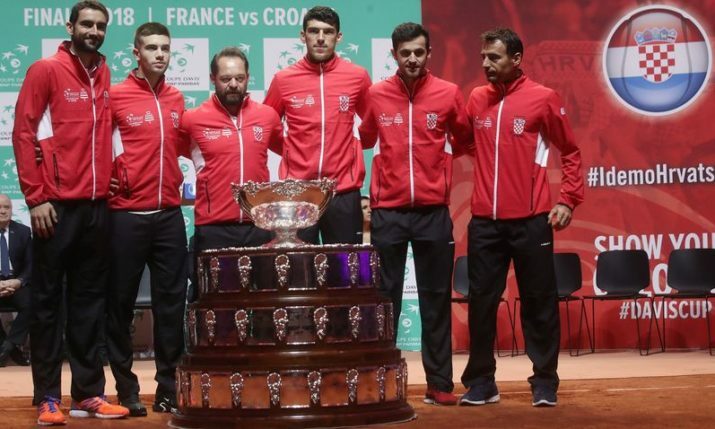 22 March 2019 – Reigning champions Croatia will open the inaugural Davis Cup by BNP Paribas Finals in Madrid against Russia, the International Tennis Federation announced yesterday. 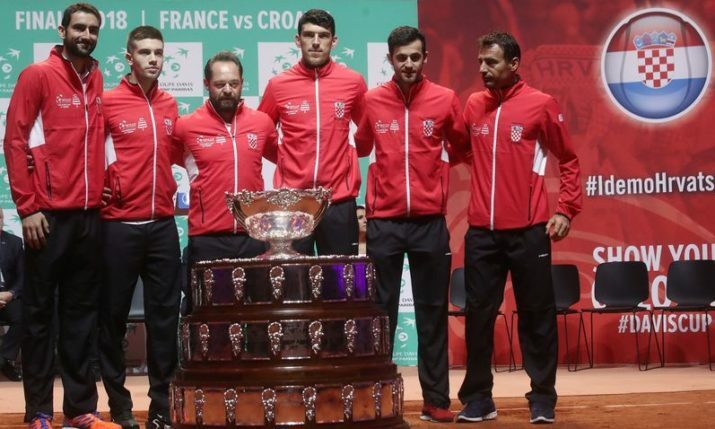 The first match of the new World Cup-format Davis Cup finals between Croatia and Russia will take place on 18 November. 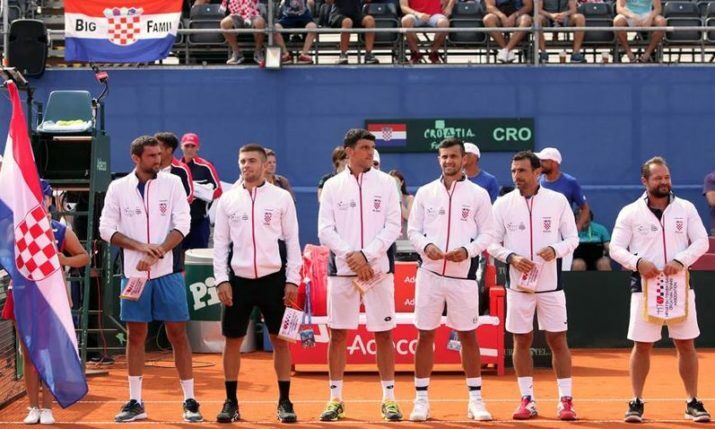 Croatia are the no.2 seeds for the finals. 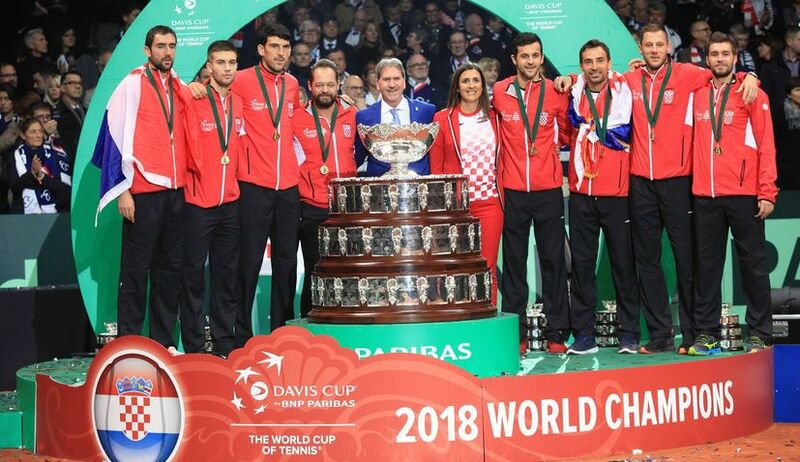 The 18 nations in the finals have been drawn into six three-team groups. Croatia will face Russia and Spain. The group winners and two best runners-up will advance to the quarter-finals. 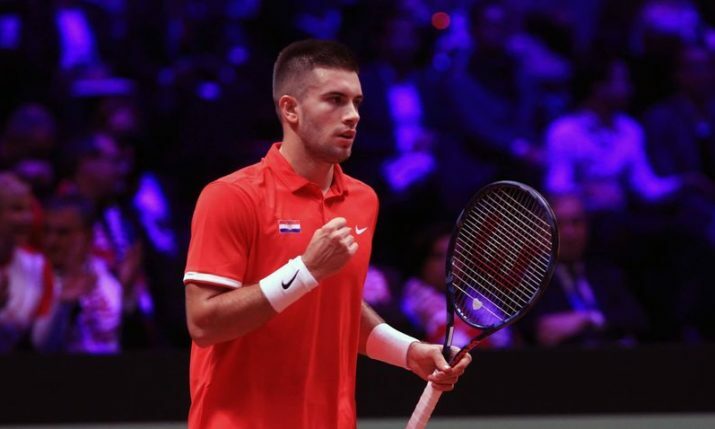 The semi-finals will both be held on Saturday, November 23, with the final the following day. 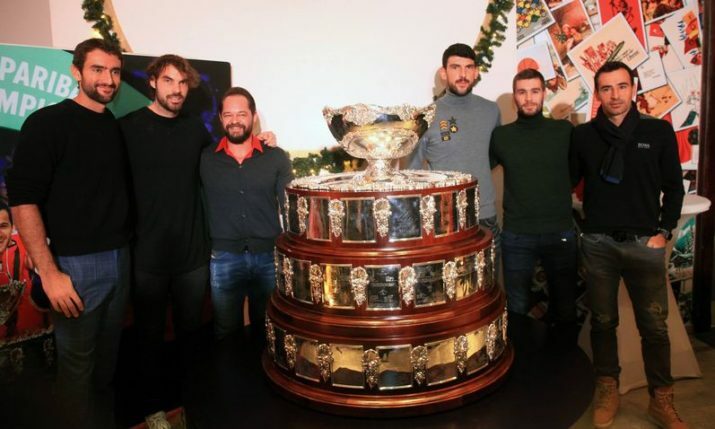 All matches will be the best of three sets, replacing the five set matches in the old format. 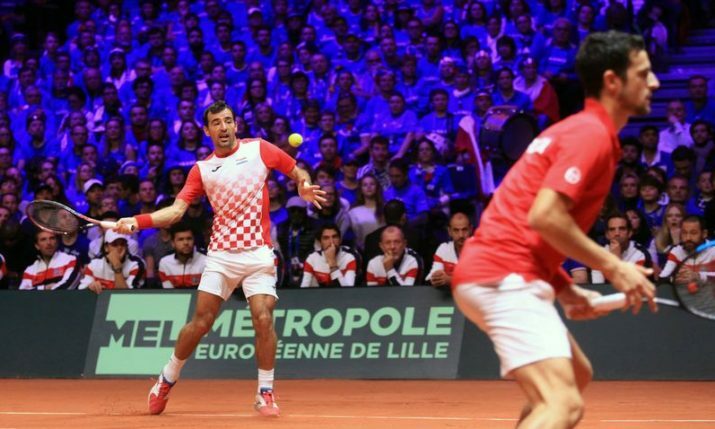 The four semi-finalists will also book a place in the 2020 finals, with the two worst teams in the group stage dropping into the Zone Group competition with the other 12 sides to play in the qualifiers.